An open island world with crazies everywhere? Sweet! It still amazes me how great games can look on an 8 year old console. 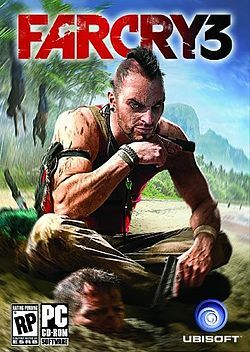 This looks like the best Far Cry yet. Get yours December 4th.